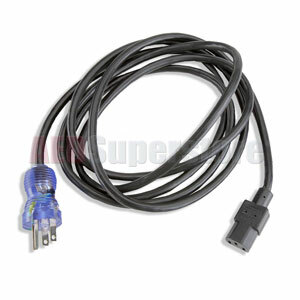 LIFEPAK 20 & REDI-CHARGE AC Power Cord by Physio-Control. Powers the LIFEPAK 20 device and recharges the NiMH internal battery, or powers the REDI-CHARGE base. Please note: One included with the LIFEPAK 20 defibrillator/monitor unit at no charge.